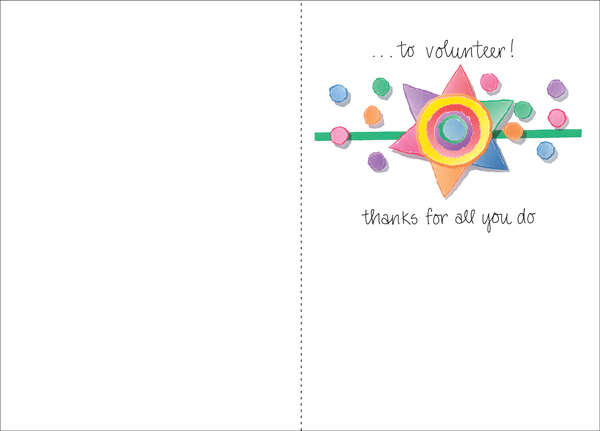 Sunshine Thank Yous for Volunteers | it takes two, inc. 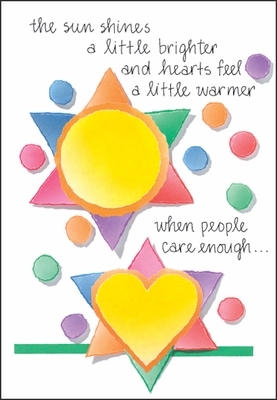 The work of a volunteer brings sunshine and happiness and hope into the lives of the people they serve. It is fitting that appreciation is a gift that is given them in return. Make the sun shine a little brighter in their own back yard with a volunteer thank you card from it takes two!